Kenji let out a scream and jumped to his feet. He had heard of these forest goblins with their red faces and long noses but had never seen one. ’Now what could be so terrible that it would make a young boy cry?’ the tengu asked. 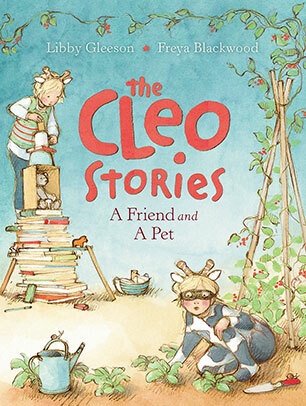 When Kenji’s mother is ill, he seeks help from his wealthy uncle, who refuses to lend them money. But a kindly tengu comes to his aid, giving him magic sandals which produce money when the wearer falls over. The catch is that ever coin leaves the wearer slightly shorter. Kenji is careful, but his greedy uncle soon hears of the magic, and learns the hard way that being greedy is dangerous. ‘Kenji’s Magic Sandals’ is the first of Two Tengu Tales from Japan. In the second story, ‘The Invisible Cloak’, greedy Hikoichi tricks a tengu and steals a coat that makes him invisible. But when the invisibility wears off in a public place, Hikoichi is left exposed and naked. Two Tengu Tales from Japan are folk tales, retold by Duncan Ball from traditional Japanese folklore. The illustrations, inspired by classic Japanese art bring the mythical, magical tengu and the villages of classic Japan to life. 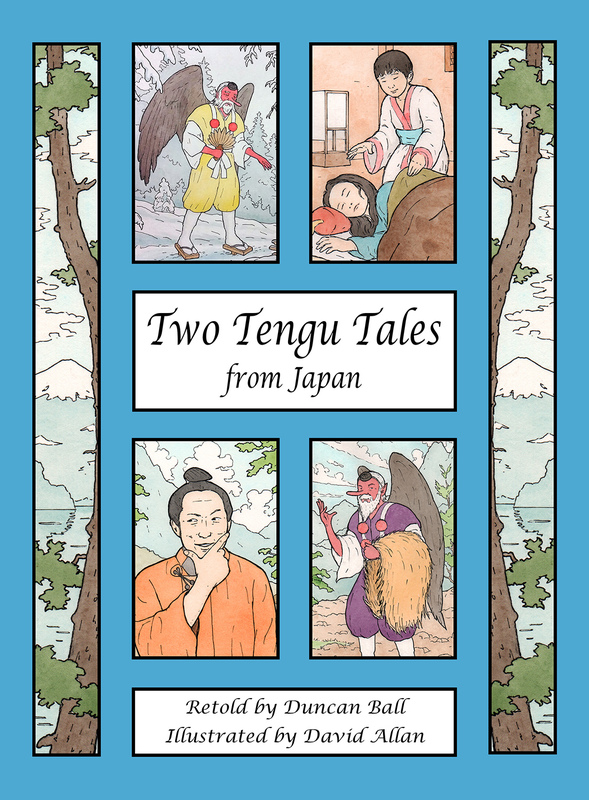 Suitable for classroom sharing or private reading, Two Tengu Tales from Japan offer an engaging introduction to Japanese folklore. Bear make Den. Den good. Den great. Den just right… Den not done! Den need… Chairs! Wait. Den need… Table! Den still not right! Bear has made himself a Den, band he loves it, until he realises it is missing something – or, in fact, some things. First it’s chairs, then a table, a bed, and more. Finally, with the Den fitted out and decorated, Bear realises what the Den really needs – more bears. 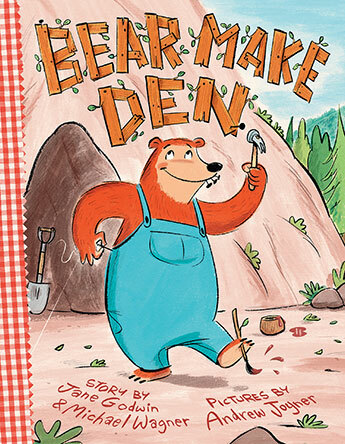 Bear Make Den is a gently humorous story told in very few words. 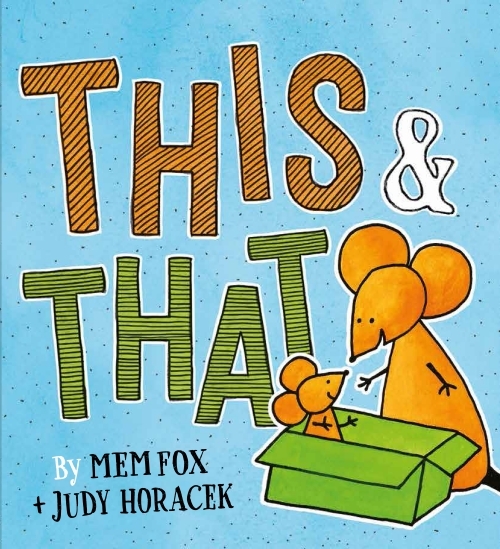 Kids (and adults, too) will love the playfulness and even the very young will see the clues as to what is really missing, in the second, empty chair, the double bunk bed, the couch and so on. The underlying message about the importance companionship is a good one. 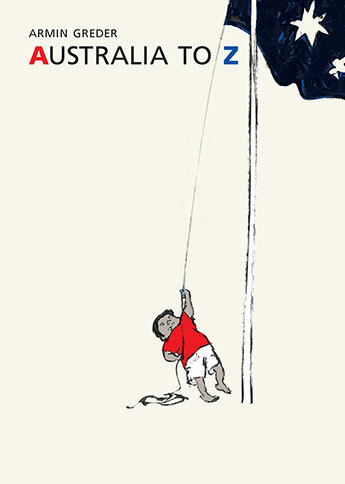 The text , by Jane Godwin and Michael Wagner, is ably supported by the artwork of Andrew Joyner, with Bear’s expressions , mostly happy but also puzzled, determined and more, an absolute delight. Sure to please all ages. Won’t you cuddle me, Lou? Get away from me! Shoo! A poor old prickly hedgehog is desperate for a hug, but nobody will give him one. They run away from him/her, complaining about spikes and prickles. It seems s/he’s destined not to be hugged, until something scarier than a prickly hedgehog scares the other animals away – and the hedgehog meets a snake, who only wants a kiss. 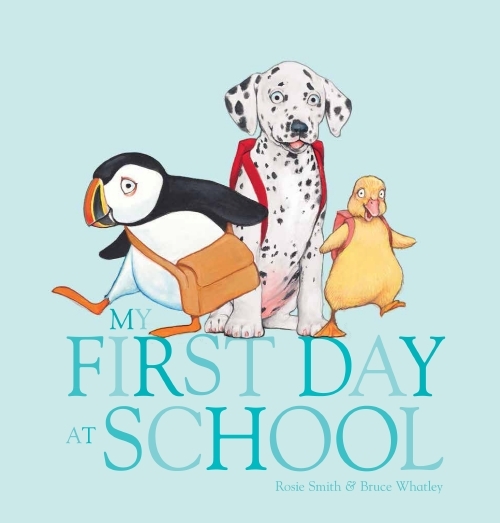 A funny rhyming tale about friendship, hugs and kisses, I Need a Hug will delight young readers with its humour and its gentle message about acceptance and not judging others by their appearance. 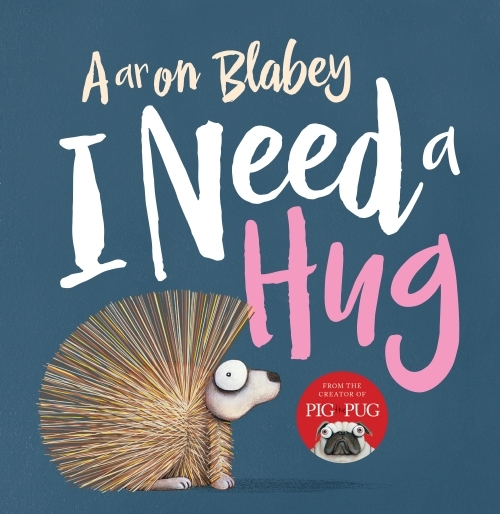 From the creator of Pig the Pug, I Need a Hug is lots of fun.